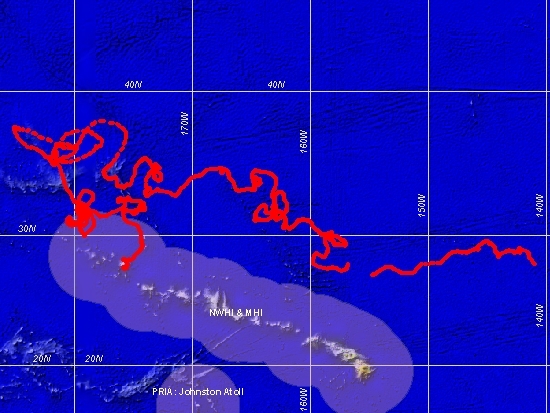 These oceanographic data are PRELIMINARY data and have not been screened for accuracy. NOAA can not be held liable for use of these data in a manner other than for perusal of preliminary oceanographic data for scientific research on coral reefs ecosystems. Disclaimer - NOAA makes no warranty regarding these data, expressed or implied, nor does the fact of distribution constitute such a warranty. NOAA and NODC cannot assume liability for any damages caused by any errors or omissions in these data, nor as a result of the failure of these data to function on a particular system.